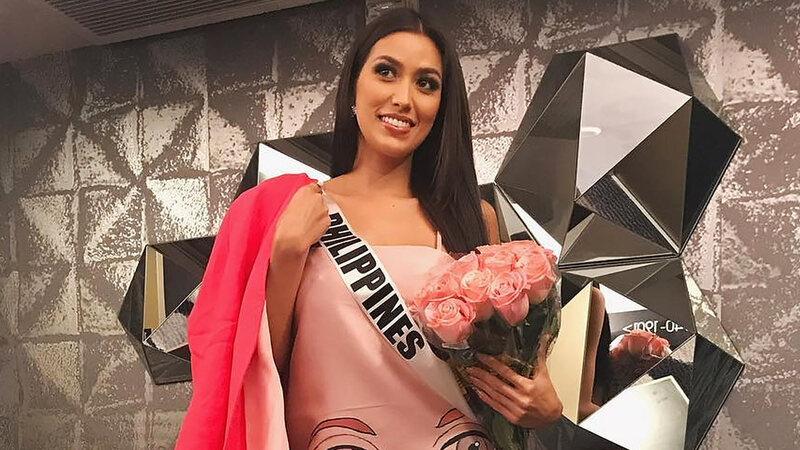 Rachel Peters Makes It To The Top 16 Of Miss Universe 2017! The 66th Miss Universe pageant, hosted by recurring presenter Steve Harvey, was held at the AXIS at Planet Hollywood in Las Vegas, Nevada. A new format was revealed for the competition's 16 semifinalists: 12 contestants were called based on geography (four countries from the Americas, four from Europe, and four from Africa and Asia Pacific). To complete the Top 16, four more contestants were chosen as "Wild Card" picks.